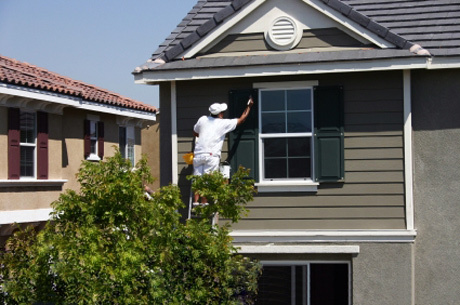 In Singapore, where dry and wet seasons frequently interchange, regular maintenance for exterior house painting must be done. Constant rain and shine can cause the paints to fade and peel off, thus, weakening the materials used and diminishing the face value of your home. To avoid these problems, repaint your house and keep these points in mind. These pointers will help you choose the colors to use in your house painting job. 1. Paints look different in store displays and when painted on surfaces. When choosing for colors to buy, do not settle on the color palettes displayed in stores. Oftentimes, these displays look very different once they are already painted on walls. Talk to your painting services provider about the colors you wish to have and let him handle the paint purchases. Another option is to try first different colors before purchasing gallons of them. Purchase sample sizes or small cans of your chosen colors and paint them on the parts of your house where you plan to apply it. 2. Try mixing and matching colors to achieve desired result. You can experiment by mixing together different colors or by painting two different colors on a single wall. Try this technique by painting a small area of your house’s wall and see how the effect transforms as different natural lightings hit the color. However, you still have to plan with the painting service contractor in order to avoid making your house look weird. Your chosen combinations should match well with the neighborhood, as well as with the surroundings. 3. Use paints with added protection feature. Another thing to bear in mind when picking house paint is the protection it provides to the materials used in your home’s structure. Since the exteriors of your home endures extreme weather changes, might as well provide optimum protection to prolong its life. Look for house painting services in singapore that provide protection feature for your roof and walls. 4. Consider fading issues when using darker hues. Fading of color is among the major problems when using darker colors of paints. If it’s really necessary to use darker hues or a combination that includes dark colors, keep in mind that these colors fade easily over time. For example, darker shades of red and blue can fade easily after a couple of years and may become challenging when repainting small faded areas since you’ll have to look for the exact same shade that will match the existing paint. Always ask for advices from your home painting services contractor if usage of dark hues of paints is an essential. 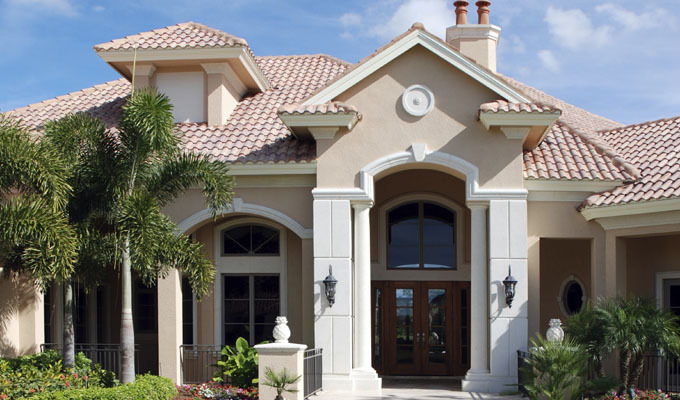 Repainting your home with the right colors won’t only revamp the aesthetic beauty of your home but will also provide protection to your home’s exterior materials. Therefore, picking the paint colors to be used should be done with caution and not be rushed. The painting services contractor to hire should also have certifications from legitimate home development associations to certify that they are professionally qualified to do the job. By this, attaining best results for painting services will be assured possess.